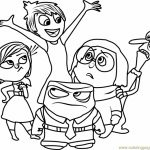 Inside Out is another masterpiece made by Pixar Studios. 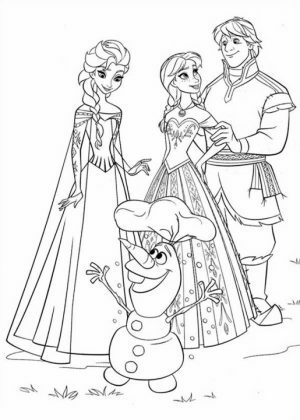 The movie is so good it won an Oscar in 2016 as the best animated film. 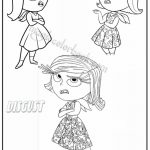 It tells the story of five different emotions of a young teenage girl that go through a major conflict because the girl moved from Midwest to San Francisco. 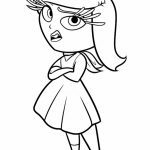 Such conflict affects the girl greatly. 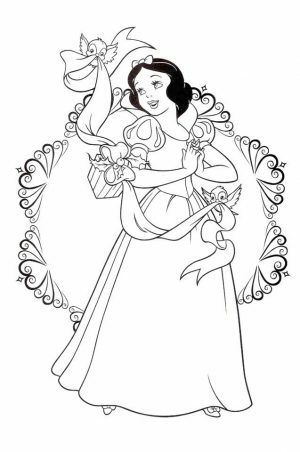 At the beginning of the movie, Rile, the named of the girl, is pictured as a cheerful girl who has so many joyous memories. 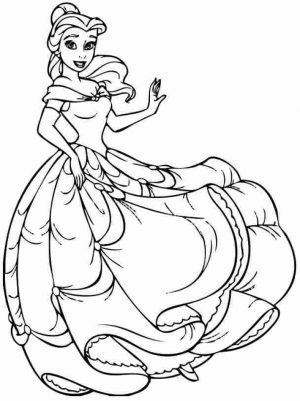 But then she left to San Francisco. 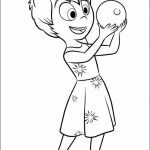 She couldn't play her favorite sport, ice hockey, and her best friends are miles away from her. 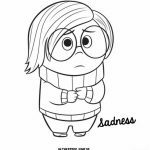 The said five emotions struggle to make her happy again but can't because one of the emotions, Sadness, keeps making problem. 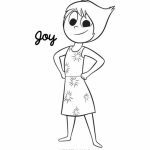 Joy, the leader of the five emotions tries to keep Sadness away but she ends up getting lost with her. 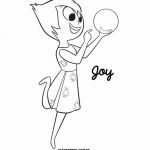 It was hilarious but very touching as well. 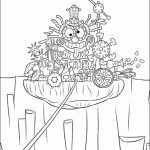 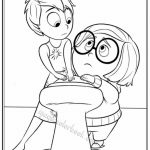 Anyway, if you're looking for some Inside Out Coloring Pages, you can find the best of them in this post. 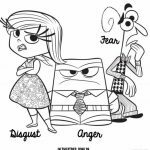 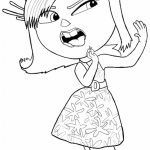 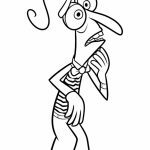 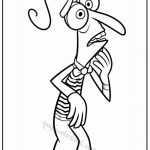 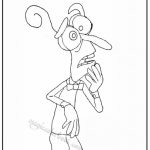 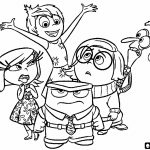 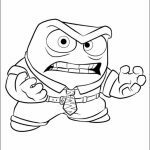 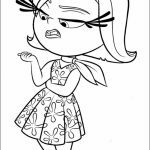 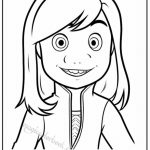 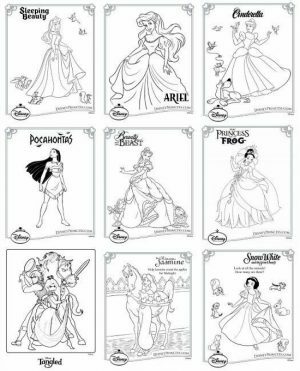 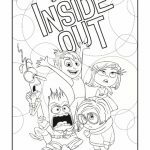 There are no less than 40 Inside Out coloring pages, showing all the characters, from the human teenage girl Riley to her five wacky emotions, Joy, Sadness, Anger, Disgust, and Fear. 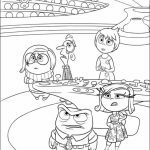 You can see them sitting behind the desk, monitoring the life of their master, Riley, and deciding when she should feel happy, sad, angry, disgusted, or even scared. 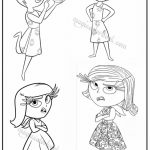 You can also see each individual emotion with their unique expressions, like Sadness who always appears very gloomy and unmotivated or Joy who always look cheerful no matter what's the condition. 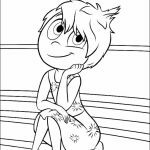 Check these Inside Out coloring pages yourself and see if you like to color any of them. 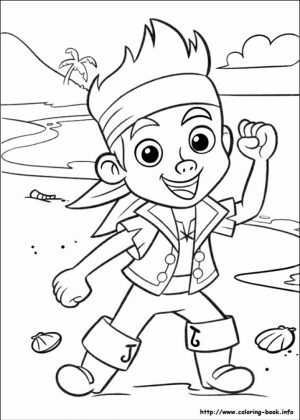 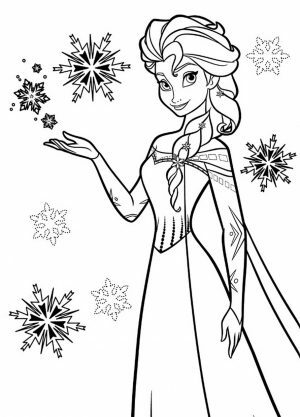 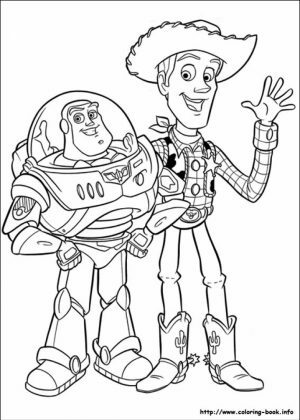 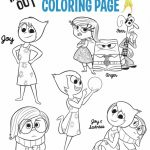 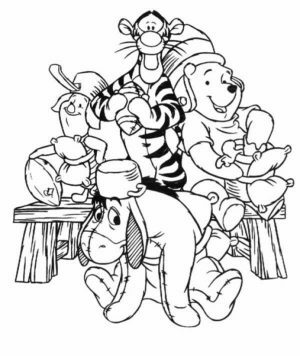 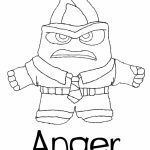 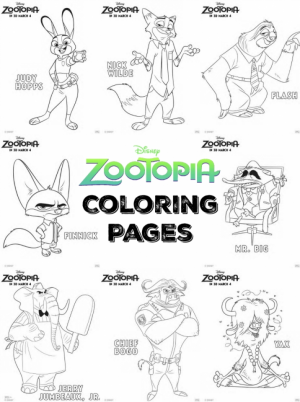 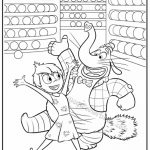 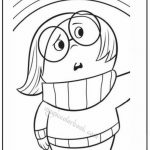 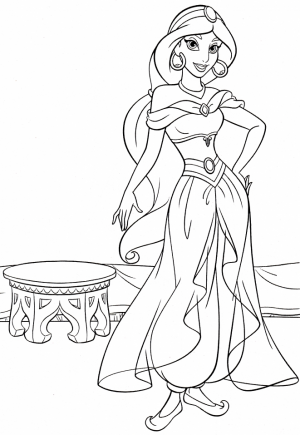 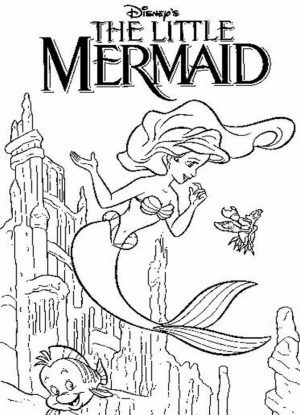 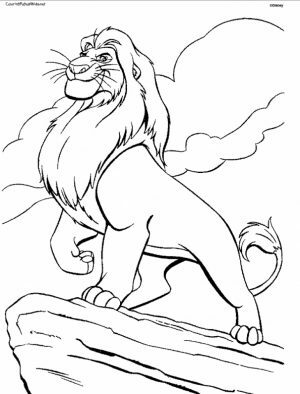 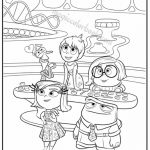 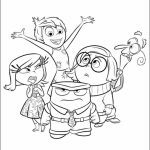 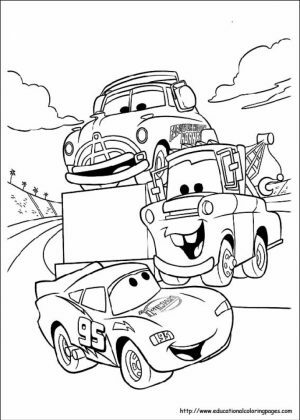 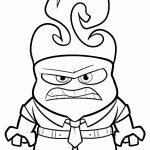 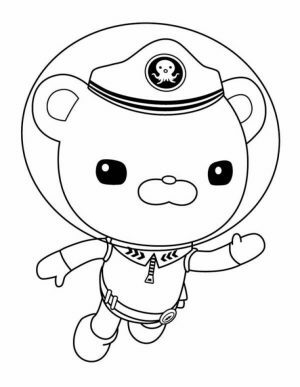 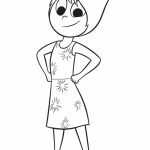 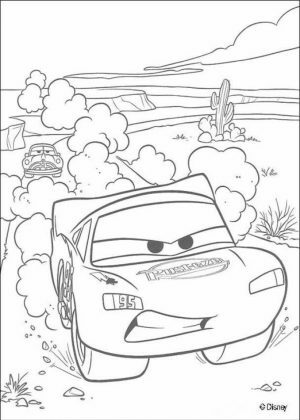 Related Posts "Inside Out Coloring Pages"